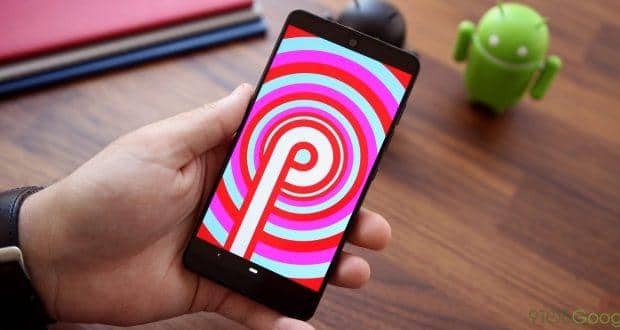 The second phone of Xiaomi included in the AndroidOne program (which allows you to have security updates and patches released directly from Google) will receive these days the new version of the operating system. There are many innovations put in place with “Pie”, functional and aesthetic, which will bring the Chinese terminal to look more and more like a Pixel. There are updates for the notification bar, icons and settings shortcuts, the ability to manage the home with the gesture, but what intrigues us most is to understand if the long-awaited and announced compatibility with the Google Camera will be confirmed . Already with the MIUI 10, the Chinese manufacturer has announced that it will open support to install the Google camera, adapting the settings to the HAL3 specifications, for all the phones on which the Chinese customization of Android is installed. 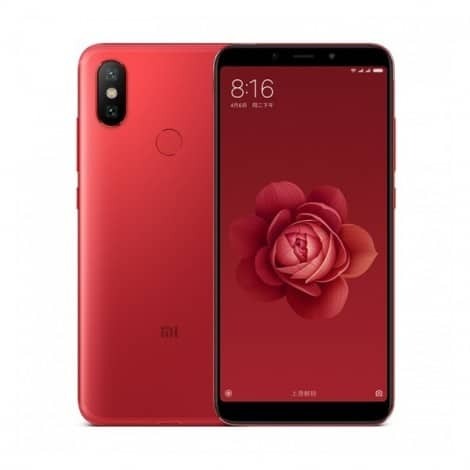 If this choice were to be confirmed also for the Mi A2 (and the other AndroidOne phones of Xiaomi: the Mi A1 and the Mi A2 Lite) users will receive a big surprise: their phone will gain significantly in quality and photographic performance without the need for modding or rooting, operations that – although they have become immensely simpler in recent years – are always at risk for those without specific IT skills.